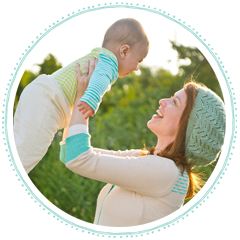 Daily Baby Finds - Reviews | Best Strollers 2016 | Best Car Seats | Double Strollers : 40% Off Gymboree Labor Day SALE! 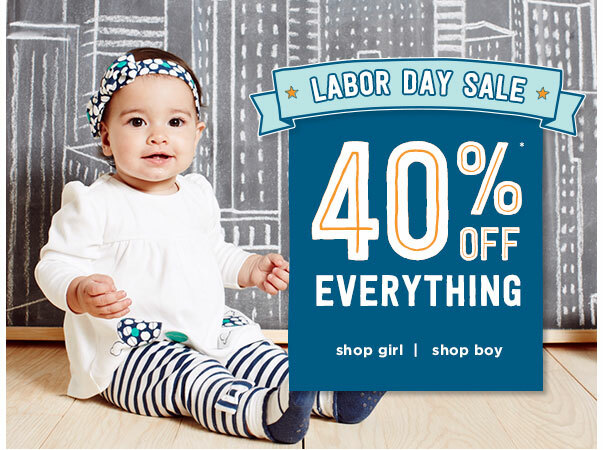 40% Off Gymboree Labor Day SALE! 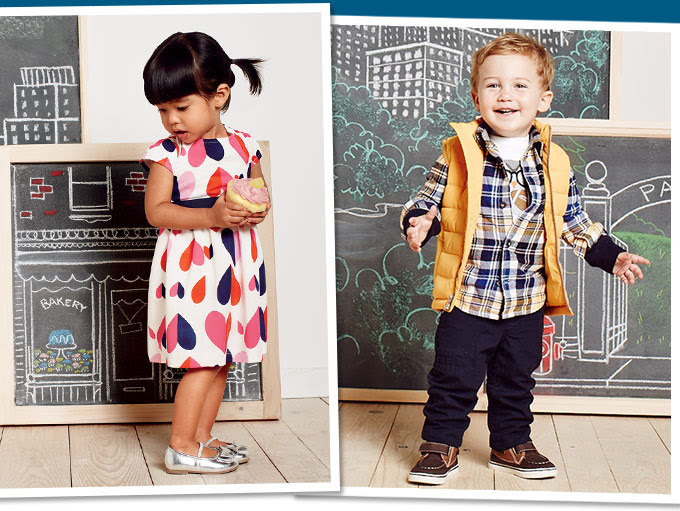 Gymboree is having a Labor Day SALE! 20% off on orders of $100. Use code SAVEMORE at checkout.